Beautiful Incentives: FREE 8X10 autographed pictures from Disney! FREE 8X10 autographed pictures from Disney! I just caught this amazing information on Facebook and HAD to share this. It would make the perfect little gift for any child obsessed with Disney Land or any of it's characters on TV. What about if you can't afford Disney right now, but still want to give them a piece of it? You can with this! 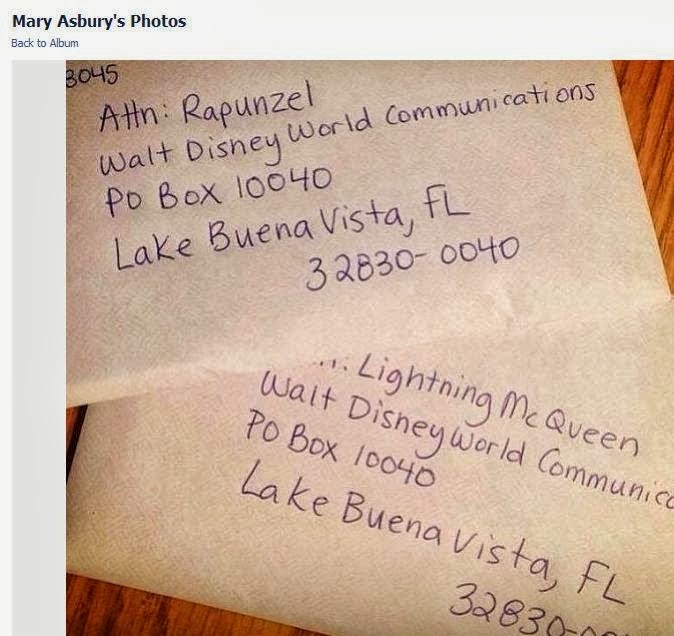 Just send a letter and request a picture of their favorite character from Disney and they will get a signed high quality pic snail mailed to them. How cute and fun right?! Thank you to Mary Asbury of the Facebook "Healthy Mind and Spirit group" for this great information!